Reserved (Table) - Dinner & Show Package. This ticket secures you a seat at a table which will be yours the whole evening, and includes a main course for dinner. Reserved (Table) - Drinks & Show Package. This ticket secures you a seat at a table which will be yours the whole evening, and $18 worth of beverages. 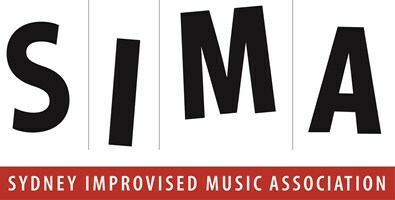 Reserved (Table) - Conc/SIMA Member - Dinner & Show Package. This ticket secures you a seat at a table which will be yours the whole evening, and includes a main course for dinner. Reserved (Table) - Conc/SIMA Member - Drinks & Show Package. This ticket secures you a seat at a table which will be yours the whole evening, and $18 worth of beverages. 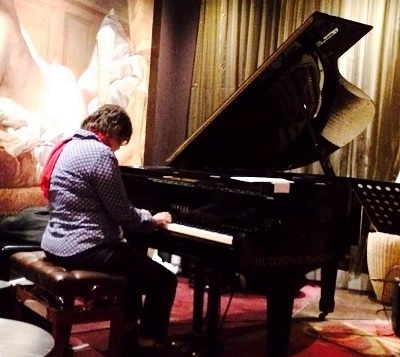 Renata Arrivolo plays regularly with her trio and quartet, which has had numerous residencies around Sydney. Renata has worked and studied with great pianists such as Aaron Goldberg and Kevin Hays. Her festival performance will be a very special tribute to hugely influential jazz pianist, composer, Guggenheim Fellow and role model for women worldwide, Geri Allen, who passed away aged 60 on June 27 this year. Renata, renowned for “the joy and generosity in her performances”, is moved to honour Geri’s legacy with this special performance of Geri’s own music – a moving monument to this colossal jazz icon. Zela Margossian’s music is a reflection of her journey in life. Born in Beirut of Armenian heritage, Zela’s music bears influences from the rich and colourful cultures that she represents. 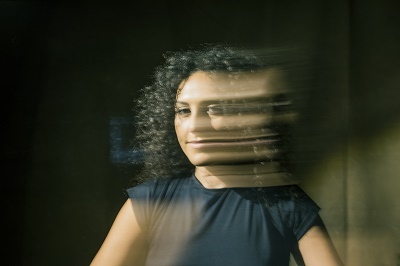 During her years studying piano performance in Armenia, Zela developed a great passion for the unique Armenian ethno-jazz that she experienced in the lively local scene. After moving to Sydney, she embarked on a new journey of nurturing this passion and has been making her mark here as a blossoming composer and artist. Zela’s music is best described as a fusion of folk and jazz, particularly carrying influences from Armenian traditional music. She will be performing with a line-up of talented, multicultural musicians from Sydney who seamlessly combine their authentic sounds to create an exotic musical atmosphere that is sure to take you on an emotive and pleasurable journey.